The second half of the year is ramping up and it’s the time of the year where we start to appreciate our exterior spaces so much more. Creating the perfect area outside can make this experience all the more palatable. In the spirit of spring’s new beginnings, we have put together a 2018 to-do list of areas the professionals can help ensure you have a great 2019. 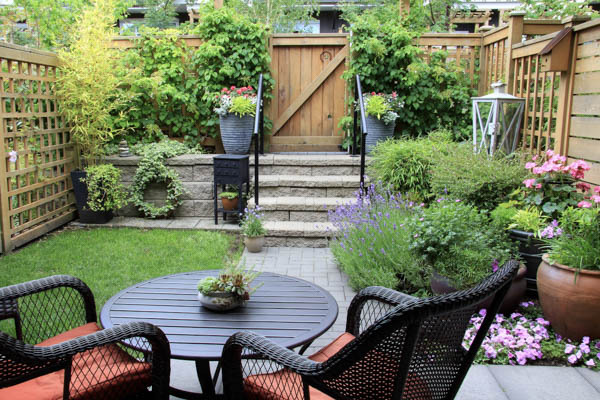 First up when embarking on your landscaping journey, consider what you want from your space. This might be an area for entertaining where you can host BBQs and outdoor dinner parties, a space for the kids to play, a spot you can relax in over the weekend, or if your garden is on the micro side of size, it might simply be about maximising the space available. Engage a quality landscaping company to get the gardens looking tip top and you may find there’s less maintenance and upkeep when things are done right the first time. Make a plan and create a budget to get there. Engage your landscaping experts early, as they will know what is achievable and be able to assist with the planning stage. A new deck is an easy and affordable way to extend your living spaces that will last for years. Likewise, paving too is a quick and easy way to dress up a tired space. Whether you want to create a special focal point, extend your living space or even just add a small pathway, you can get creative with the shape, size and pattern.